Secure a better future for yourself! Studying in the UK means a daily dose of world class teaching and extraordinary academic innovation that will help you develop critical thinking, creativity and confidence. In addition, UK institutions are multicultural so; you’ll have the experience of interacting with students from all over the world, as well as gain exposure to diverse cultures. 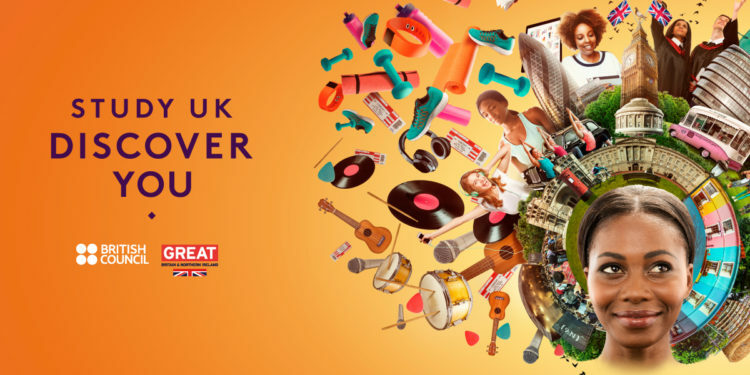 To enjoy this lifetime opportunity, visit the first ever “Study UK Discover You” British Council exhibition. There, you will have the opportunity to meet with representatives from over 40 prestigious UK institutions, learn of the various study options available and discover the one that’s perfect for you. Attendees will also get access to information about UK visas and immigration and apply for competitive scholarship opportunities. 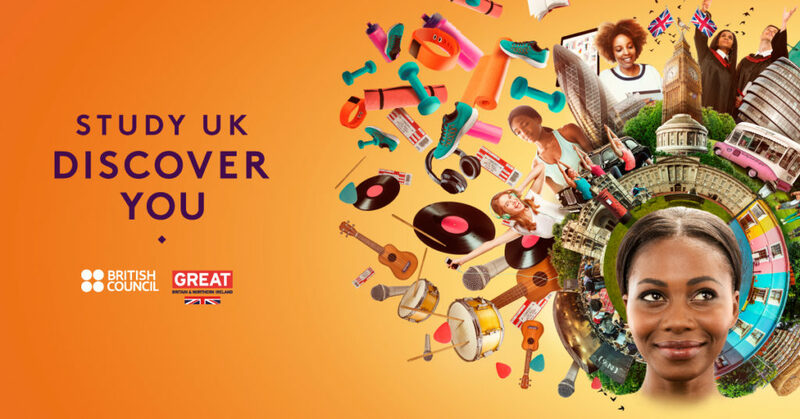 To attend the British Council “Study UK Discover You” Exhibition register for free HERE. You can also follow us on any of our social media platform, participate in the trivia and stand a chance to win an Uber ride to and from the event (T&C apply), recharge cards and movie tickets.